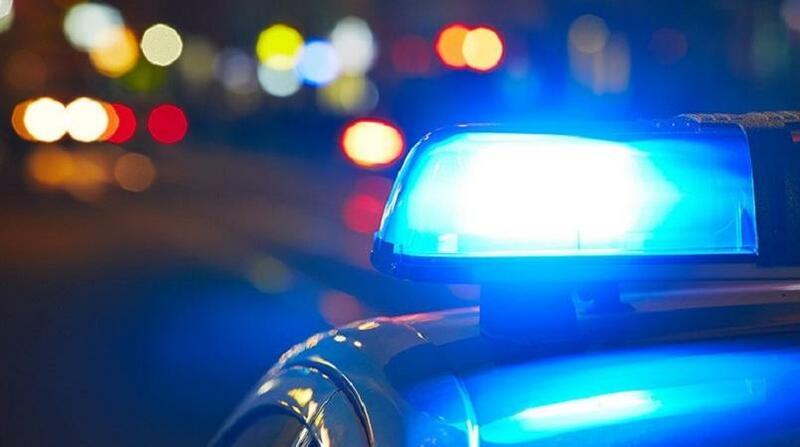 St James police are investigating a robbery in their district in which a 30-year-old man was assaulted by an unknown assailant. According to police reports, the incident took place on Sunday morning. 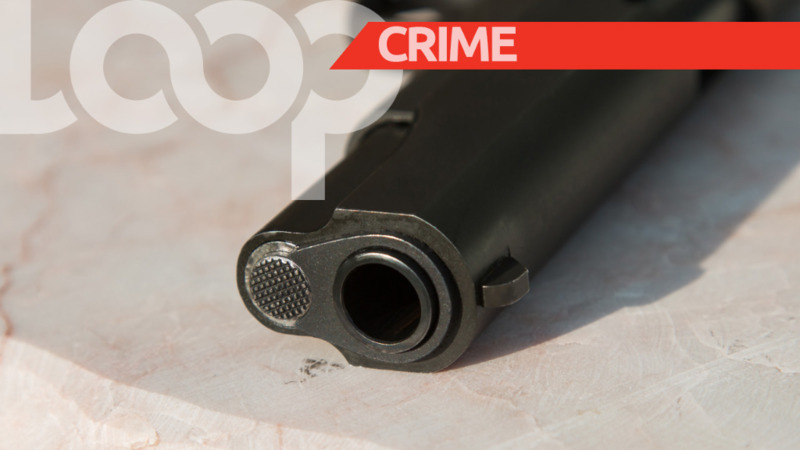 The victim was walking along Finland Street, St James, when a man approached him from behind. The man pushed the 30-year-old to the ground and reportedly began hitting him and telling him to hand over ‘everything’. The suspect also motioned to his waist as if to show that he had a firearm. 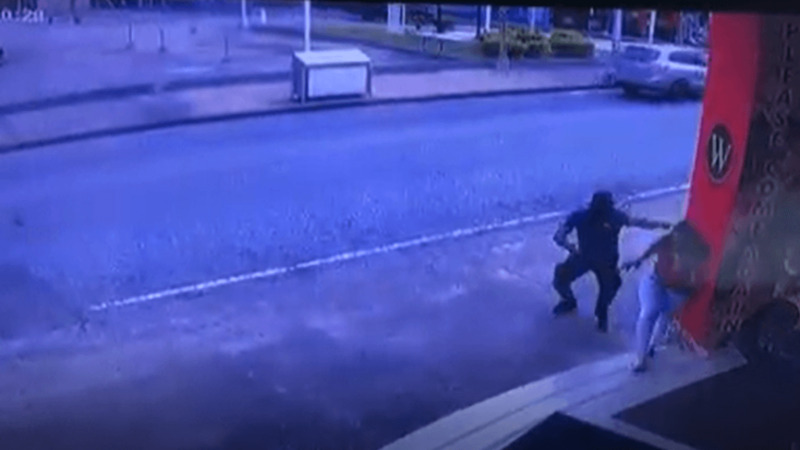 The victim, fearful for his life, handed over $2,000 in cash he had on his person, as well as a cellular phone, after which the suspect escaped. PC Joseph is continuing inquiries.